- Chatham, VA - Friday, October 19, 2018 - The Fishburne Military School Caissons' Varsity Soccer team (4-8), despite a short bench, pulled off a stunning upset at Hargrave Military Academy on Friday afternoon. The Caissons overcame an early onslaught and a late game penalty that left them a man down for the final twelve minutes of the contest. - Young wrestlers from Fishburne Military School and the surrounding area were treated to a very special skills clinic at FMS on Sunday. Olympic Gold Medalist Kenny Monday was on the school' s Waynesboro campus to help aspiring young wrestlers hone their skills and cultivate the mentality of a champion. 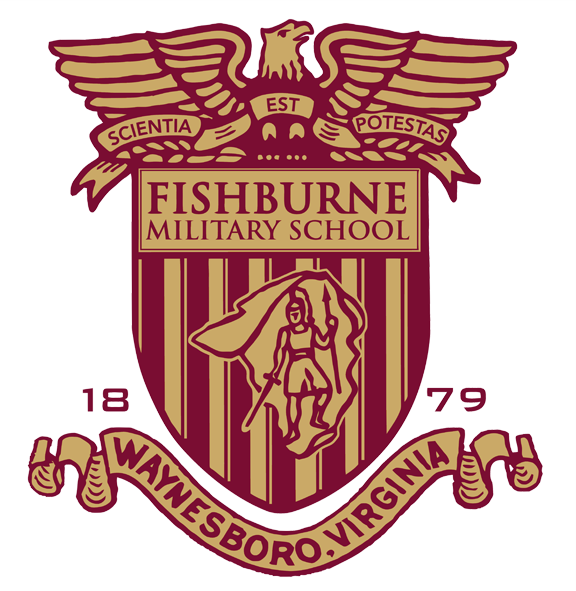 - The Fishburne Military School (Waynesboro, VA) Varsity Soccer Team hosted Holy Cross (Lynchburg, VA) at Anderson Field on Tuesday. The Caissons shut out Holy Cross as FMS Goalie Benjamin Pugel (Washington, DC) saved nine and Hamed Al Hinai (Vienna, VA) led Fishburne in scoring with four goals. - It was a beautiful day to run and the Caisson runners took full advantage of the cool weather to continue improving as Fishburne Military School hosted their annual Caisson Challenge Cross Country Invitational at Coyner Springs Park. Four Caissons runners set new personal records during the course of the day. - Fishburne Military School Cross Country continues to build upon successes. At the Augusta County Invitational, junior Garrett Rose (Columbus, IN) shaved off 19 seconds from last Saturday's meet to earn a new PR of 18:31, while freshman Justin Hill (St. Augustine, FL) shaved off almost a minute from a PR from last year by recording a time of 20:46.